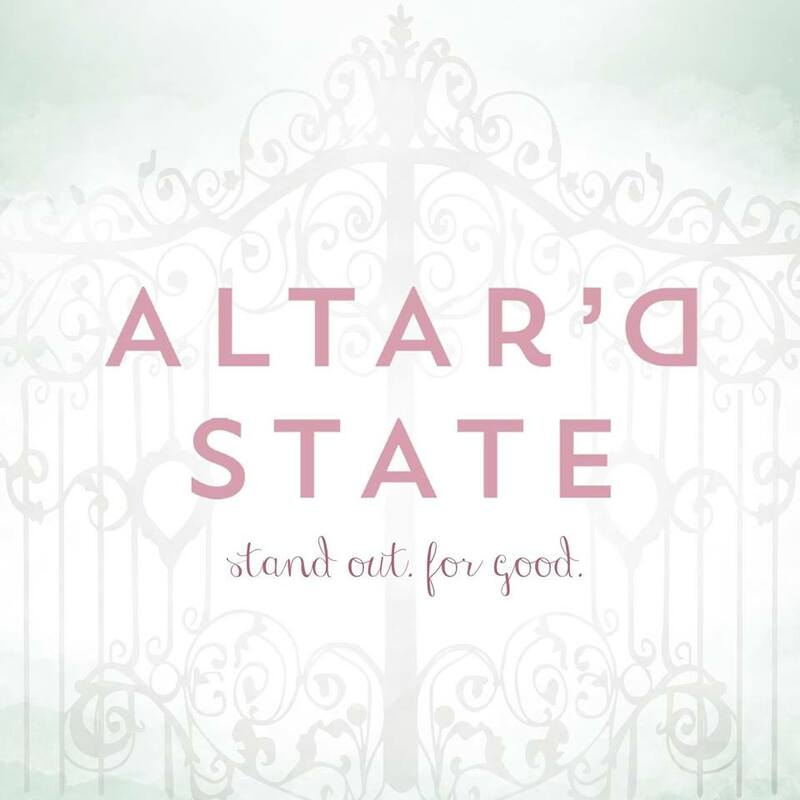 A distinctly Southern boutique for contemporary clothing, gifts and accessories. South Boutique is located next to Shake Shack! 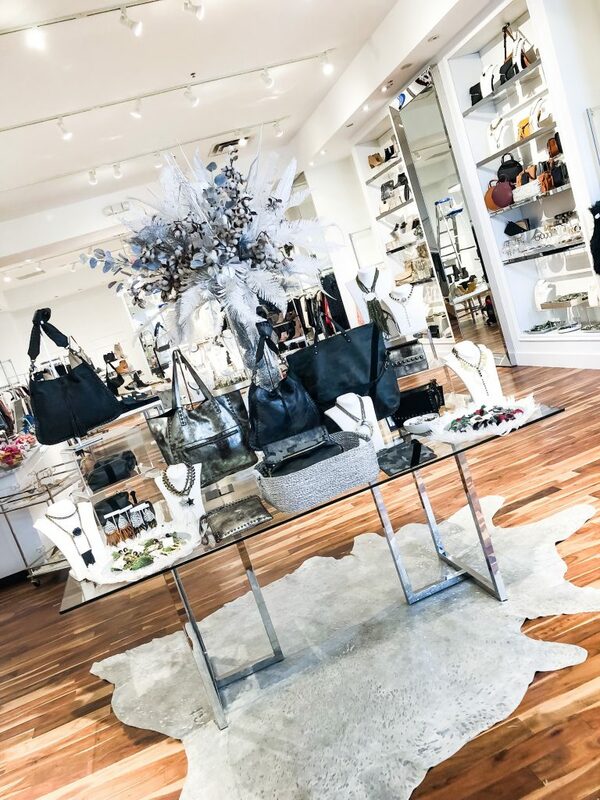 A distinctly Southern boutique for contemporary clothing, gifts and accessories. South Boutique is located next to Shake Shack!